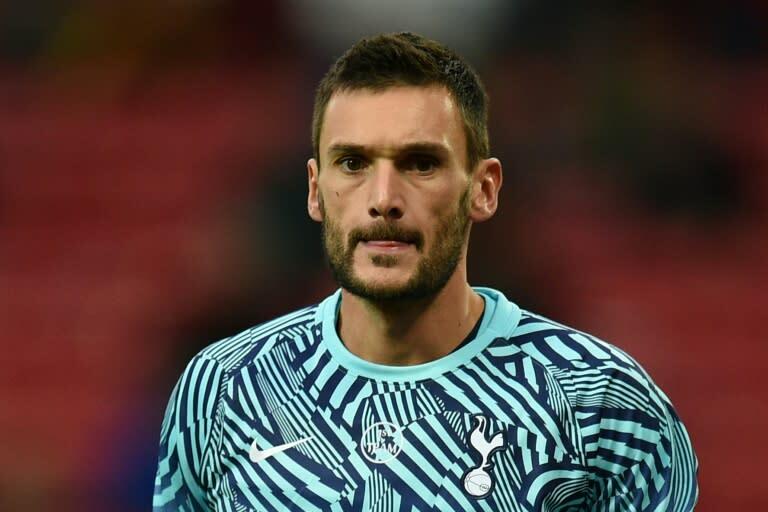 Tottenham manager Mauricio Pochettino never considered stripping skipper Hugo Lloris of the captaincy despite the French goalkeeper being charged with drink driving on Friday. "I never considered that," said Pochettino when asked about rumours Lloris could be replaced as captain by Harry Kane. "I was in contact with him. So bad experience for him, he apologise (to) our fans, us, the club, he showed his regret and apologised (to) all the country because the responsibility is massive. "It is massive lesson for everyone, he is punishing himself, he feels so sorry and so bad because he knows he made a big mistake. "But, in the same way, I think it is out of character and we are going to of course support him, but we cannot justify (it)."